and empty, the charm of Venus dies!" is dissolved in much drink. " 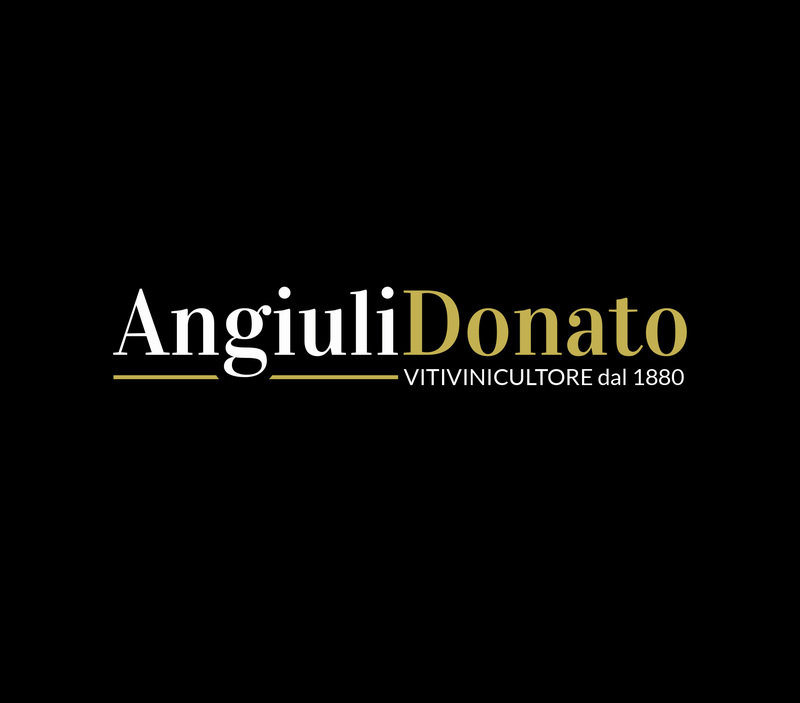 For the Angiuli family of winegrowers, it is a passion that has been passed down from father to son since 1880. 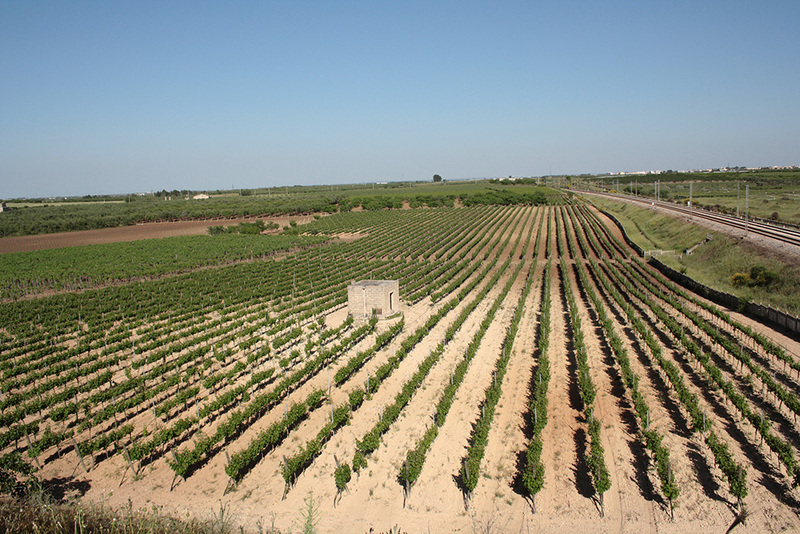 The main principle of their philosophy as winemakers is respect for nature and landscape. 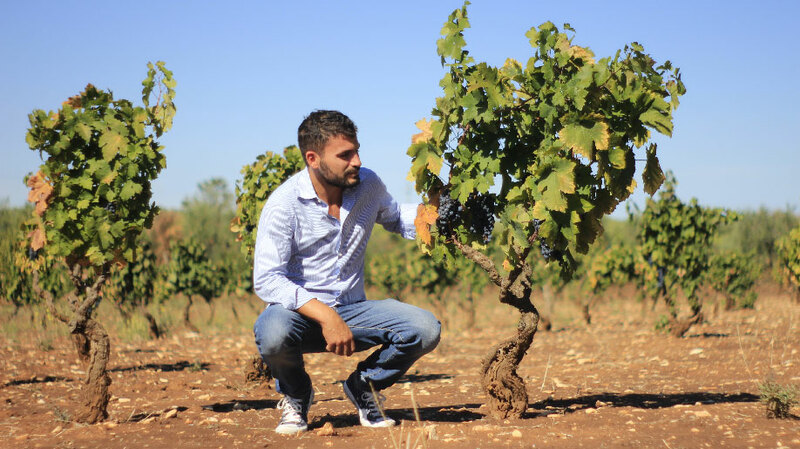 This is the reason for the desire to cultivate local grape varieties that suit the nature of the soil and the local microclimate. A choice that is closely linked to the landscape around Adelfia, in the heart of the Primitivo DOP Gioia del Colle region. 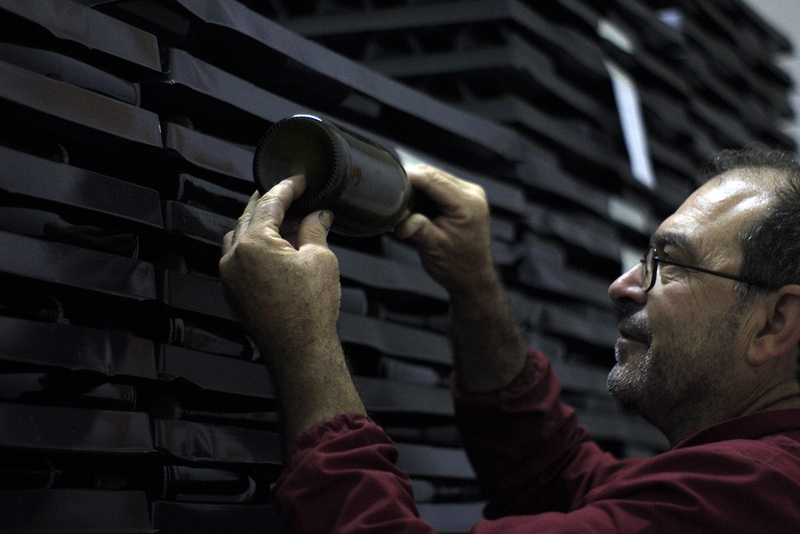 Our family has been producing this wine for three generations from old Primitivo clones. We use only the best grapes, harvested by hand. 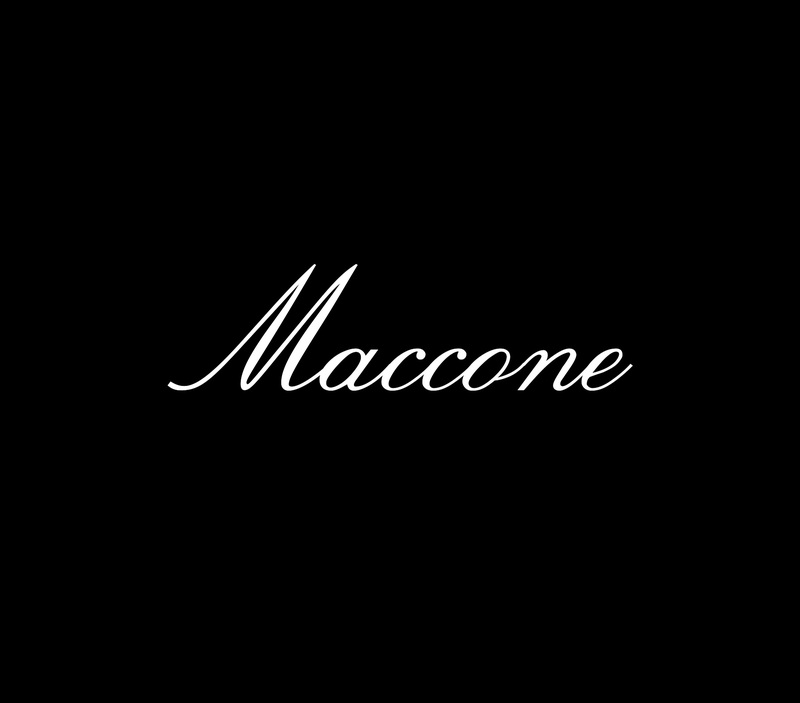 The maceration time is 15 to 18 days in stainless steel containers. For the fermentation process we use local yeasts. All this to intensify the variety’s typicity and unique aroma. 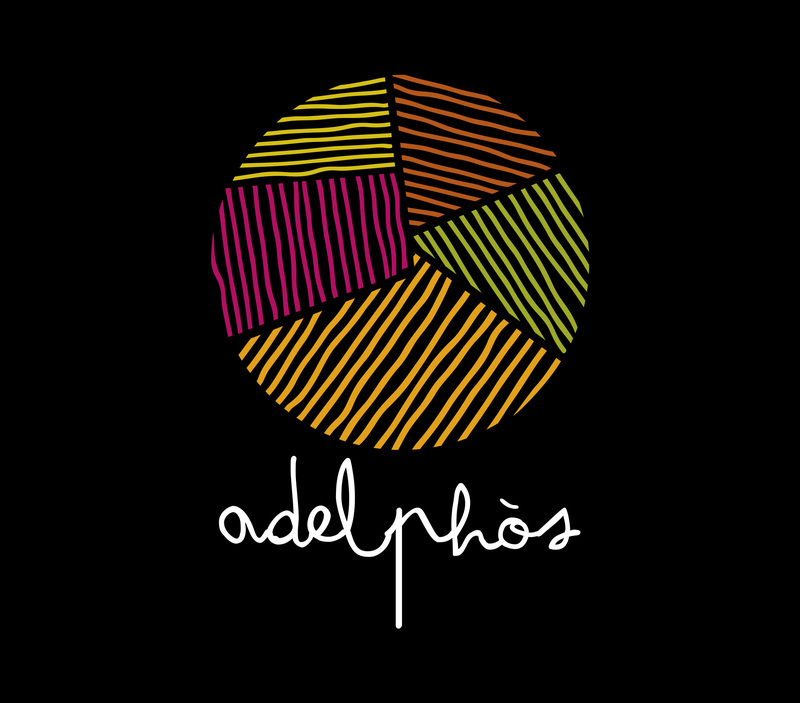 For our ADELPHOS NOVELLO we only use wine obtained from the carbonated maceration of whole grapes at a controlled fermentation temperature. The fruits are picked by hand in small crates. The grapes come from old vineyards with Alberello vines. The best grapes are harvested manually. In this way we can optimally tease out the special features of an excellent Primitivo-Rosé wine.